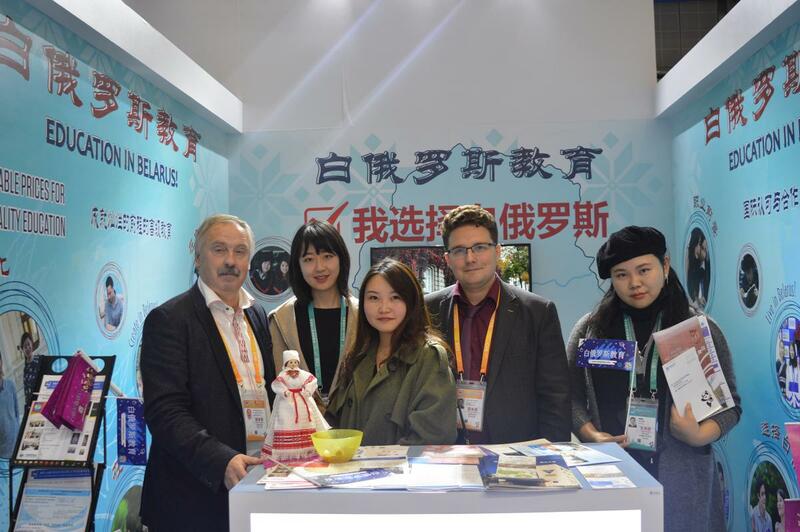 From November 5 to 10, 2018 I China International Import Expo (CIIE) took place in Shanghai (PRC). 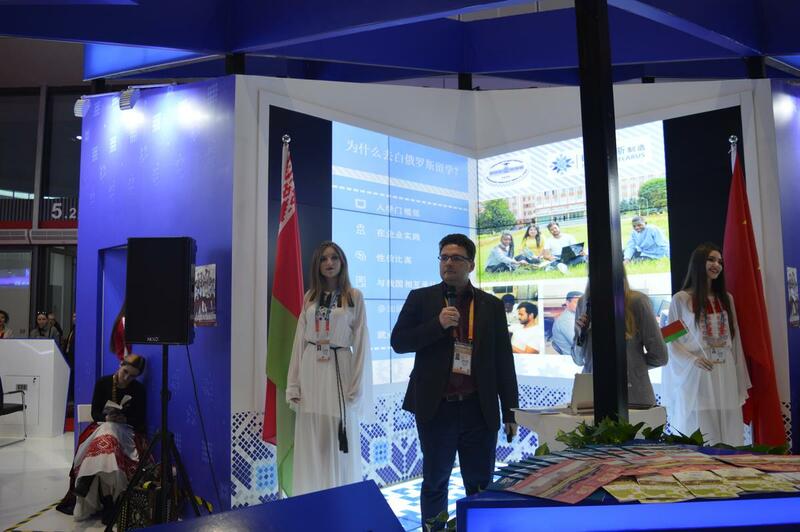 The event took place in the biggest exhibition complex in the world (nearly 1,5 mln square km). 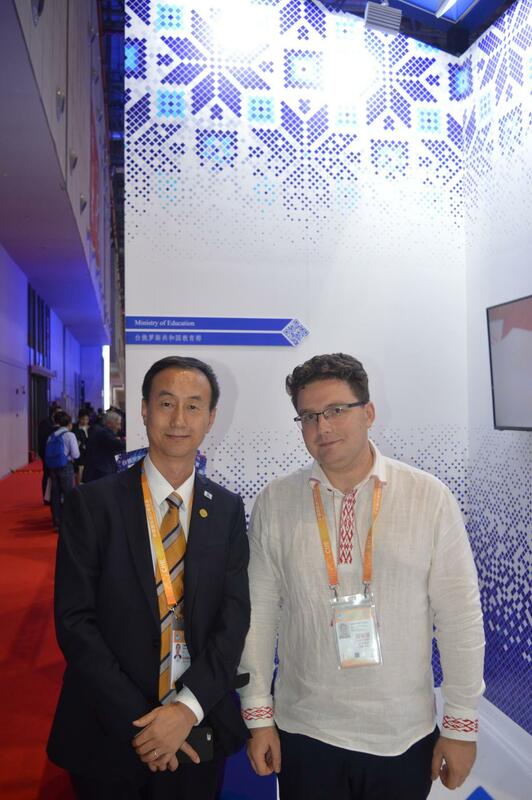 The Expo was opened by President of People's Republic of China Xi Jinping. 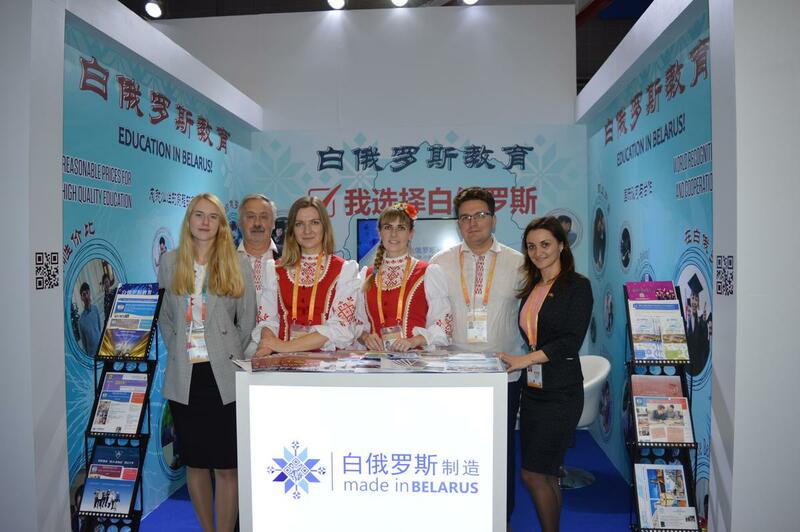 More than 80 belarusian enterprises presented their export capacity on the national stand. 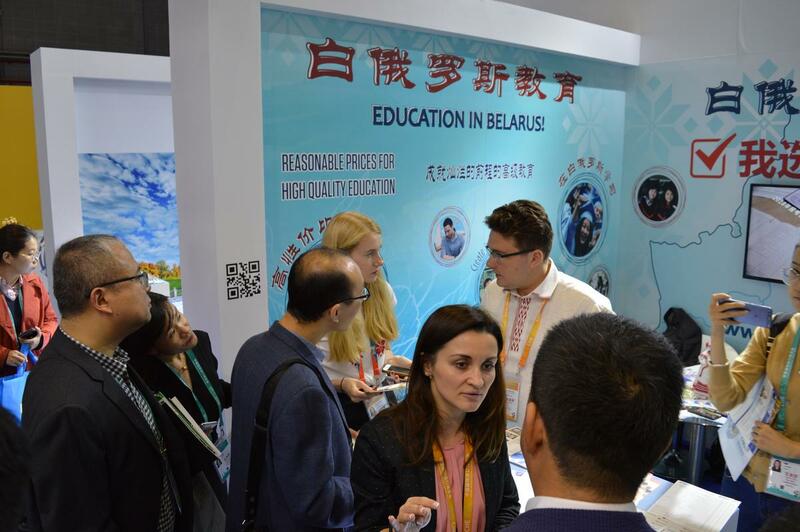 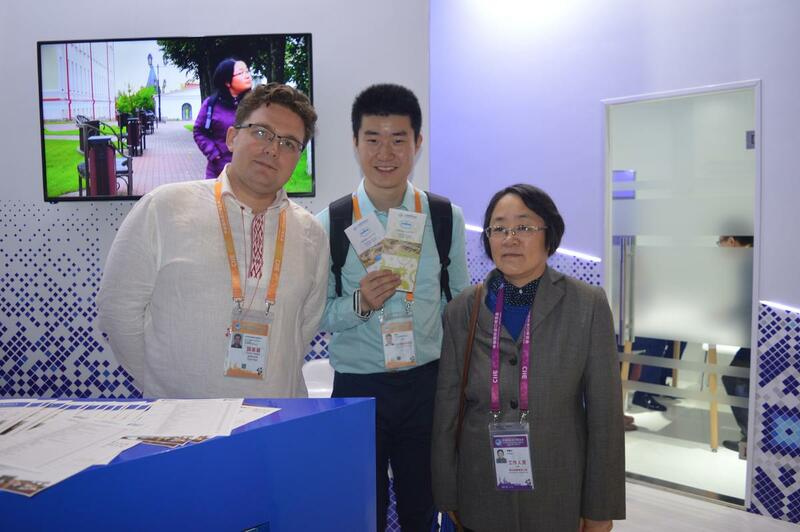 The official opening ceremony of the stand was held by Deputy Head of the Belarus President Administration and Governor of the Gansu province. 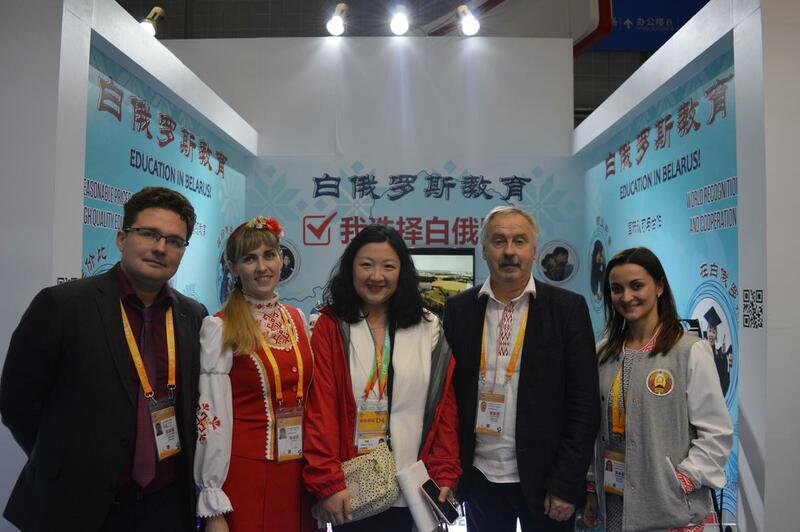 Head of International Department Alexandr S. Semak was a representative from our University. 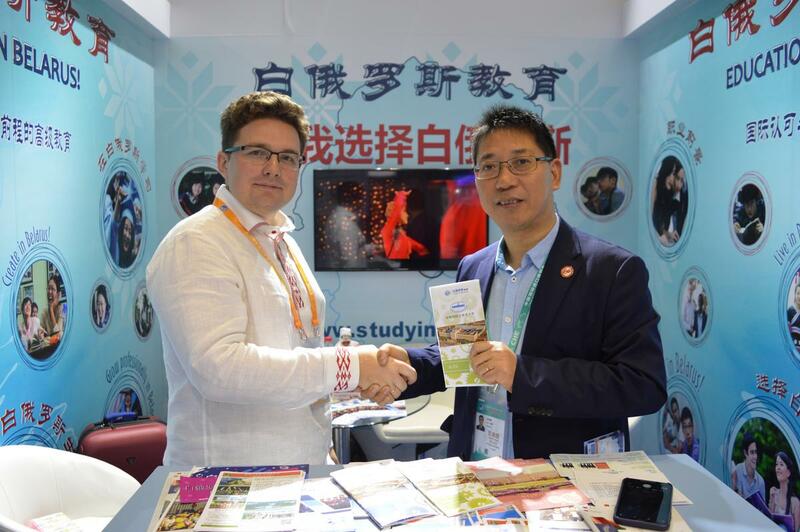 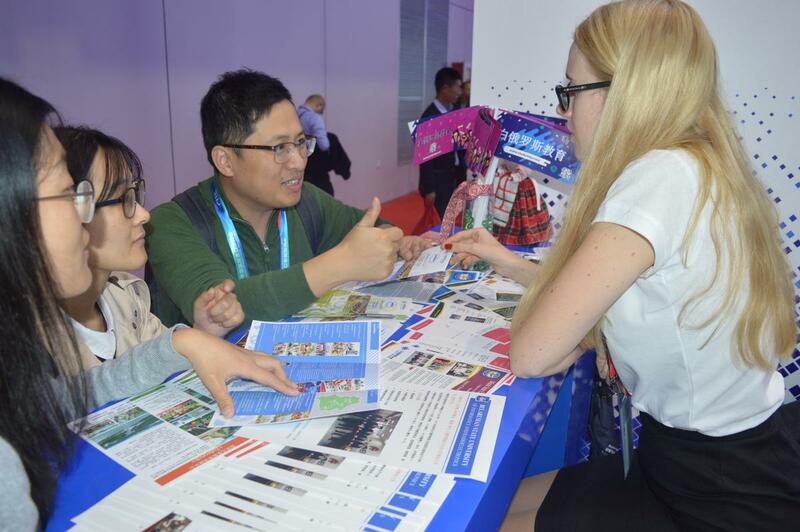 He was consulting prospecting students and their parents concerning the enrollment and study process at GSTU and forging international relationships with representatives of Chinese Universities and industrial companies.